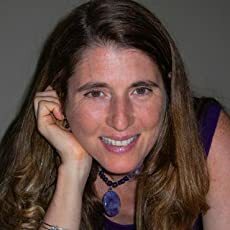 The Golden Cage is an inspirational book that shares your life experiences to help people break out of their personal cages. Why was this an important book for you to write? This book was really important for me to write because I want to change the world for the better. I want to motivate and inspire others to really go for their hearts’ dreams instead of settling in their lives. I know that the world would be a more joyful and compassionate place if we were all following our hearts. You use the golden cage metaphor throughout the book. How did this idea start and develop while writing? I had a vision of the cage when I thought about writing the book. I really did not fully understand what it meant. When I started writing it, the entire meaning unfolded. I wrote 35,000 words of the book in two days. It was a download more than anything else. I found this book to be uplifting. What do you hope readers take away from this book? I would like my readers to know that they have the ability to escape their Golden Cages, and that they can do this by following some of the steps I outlined. I want them to know that they do not have to settle, but can really go for what they want and deserve in their lives. I’m working on a book about pushing your edges and allowing fear to guide you into the unknown in a healthy way. It should be completed by the Fall. Discover how to break free of life’s cages and follow your heart’s calling. Do you feel trapped in a relationship or career, going through the motions of life with little excitement or passion? Are you spending time dreaming about doing something different with your life? If this sounds like you, you may be living in a Golden Cage that brings you some measure of comfort and security, yet it does not fulfill your heart’s desires. 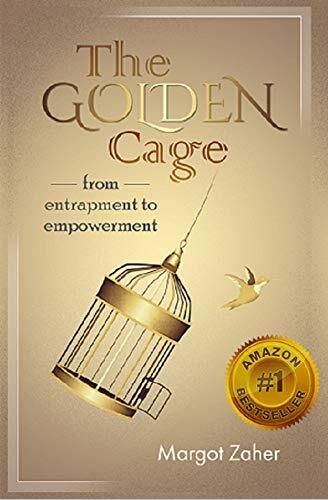 The Golden Cage is a spiritual self-help book that will help you gain the necessary courage and skills to break free of life’s Cages and lead an empowered life in alignment with your heart’s true longing. Some loves cannot be contained within a single life. Such is the story of Kathleen and James. Two high school sweethearts, from North Carolina, that had that love at first sight moment, knew they were soul mates, and for them it is not just a cliché phrase. When an accident occurs and ends their lives too short everyone around them is left at a loss. Their best friend Nancy at their funeral however, quotes James saying they will be reborn again to find each other and love again. James is reincarnated as Joseph far away in Saint Louis. At the age of five he starts remembering dreams, but the dreams are old memories from James. With the help of Dr. Simms the family is able to piece together the past life Joseph relives each night in his sleep. But where is Kathleen? Will Joseph find her again? He believes he that he will; it will just take time. Many cultures around the world believe in reincarnation. 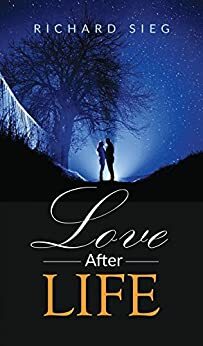 This is a topic I have never given a lot of thought to, but after reading Love After Life by Richard Sieg, I am willing to believe it could happen. It really touches on your emotions, the passion Kathleen and James felt for each other, it is what couples dream of having. 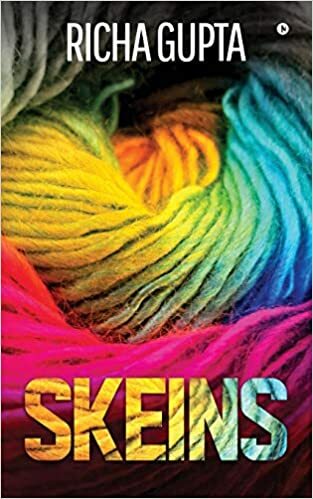 One of the obstacles this novel tackles is the Christian view that reincarnation is not possible and to even consider it is blasphemy. 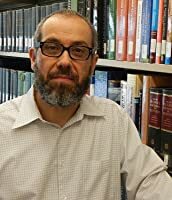 Joseph’s family is able to overcome these beliefs due to the overwhelming evidence Dr. Simms compiles. The same however is not the case for Kimberly. Her Southern Baptist family refuses to accept she had a past life, and further despise Joseph. They are an example of the saying, ‘money can’t buy happiness’ and ‘looks are everything’. It breaks my heart reading how they treated Kimberly growing up, and especially after she meets Joseph. The interactions are filled with conflict, passion, and a deep sadness. All Kimberly wants from her family is love, but all they are concerned with is appearances. This is the complete opposite of Joseph’s family once Dr. Simms brought his dad around to things. Joseph gives Kimberly everything she is craving, love, the missing piece of herself as Kathleen, and a family that loves her the way she is. The novel starts out with James and Kathleen and moves to Joseph’s story growing up. The mix or story and timelines is easy to follow and flows organically because James and Joseph are the same person inside. I enjoyed the conflict with Joseph’s father, his struggle to accept things while his mom is just there by his side, not understanding but accepting what was happening. When his father finally accepts that Joseph is the reincarnation of James, it is a touching moment and sets the tone for the remainder of the story. You see how this shapes his life over how Kathleen’s life is shaped. Their lives are interesting and realistic and you can’t help but keep reading to see where they end up. 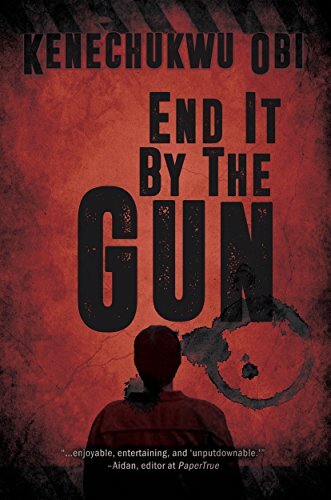 Ken Obi’s latest novel End It By The Gun features charismatic and determined Beck, who’s eagerness to get a top book deal and offer for a screen play, ruins his life. The book delves into Beck’s past, his relationships with women and writing and his latest novel. It is full of dynamic relationships with both women and men, family ordeals and political strife. There’s even a spattering of nature. The novel cannot be simply put into one genre as it ventures into fantasy, political thriller and drama, so there’s bound to be a part that everyone can enjoy. The book can be split into two parts – the first half is about Beck and his life, his dream to become a famous writer and his relationships. The second half is his eleventh novel which features Abdoullah, Farouk, and Murktar and their deadly pathogen V1B6F3. The first half is characterized by tumultuous relationships, between Beck and his family and women. It has a fast-paced style with a masculine tone and lots of underlying energy in the short chapters. There are twists and turns constantly occurring in the chapters that jump around different time periods in Beck’s life. He experiences strange meetings, fame and kidnapping. This style of writing is inviting and leaves the reader wanting more. 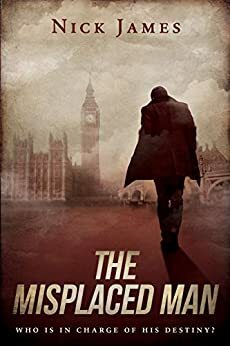 However, I felt that some parts the book were awkwardly written – “I read that to mean that he must have thought I had given up on dashing away”, and I thought that it could be overly descriptive for a book that means to move quickly. I also felt that there was a lack of sympathy for women in the book – Beck’s wife is made out to be crazy with no explanation, and his agent has no name for most of the narrative. The second part of the book begins in a way reminiscent of a zombie apocalypse. This is the book that makes Beck famous. It has a science versus nature theme which ultimately turns political, alongside this runs the age-old battle between good and evil. The nature aspect of it focuses on an area called Shonga, which is untouched by humans. This part is the gem of the book and where the writing style really works. 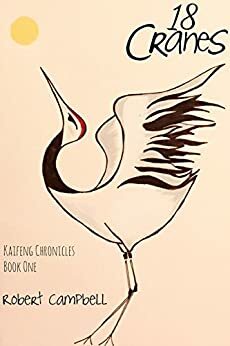 The vivid descriptions of the forest and way of life offer a rich picture which makes the reader long to be in nature with the characters, away from their urban lifestyles. 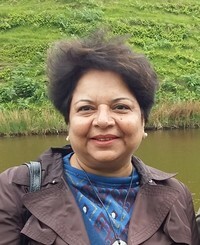 The characters in the second half of the book are presented in a linear fashion which evokes a level of understanding which is not present in the first half of the text. The characters in this part are all from different walks of life, which goes to show how many people can influence an event. 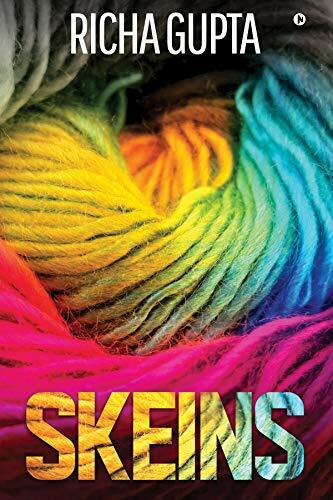 I thought that the tone of the book is inviting, quick and full of energy and I think many people would enjoy the interesting characters and fresh perspectives.